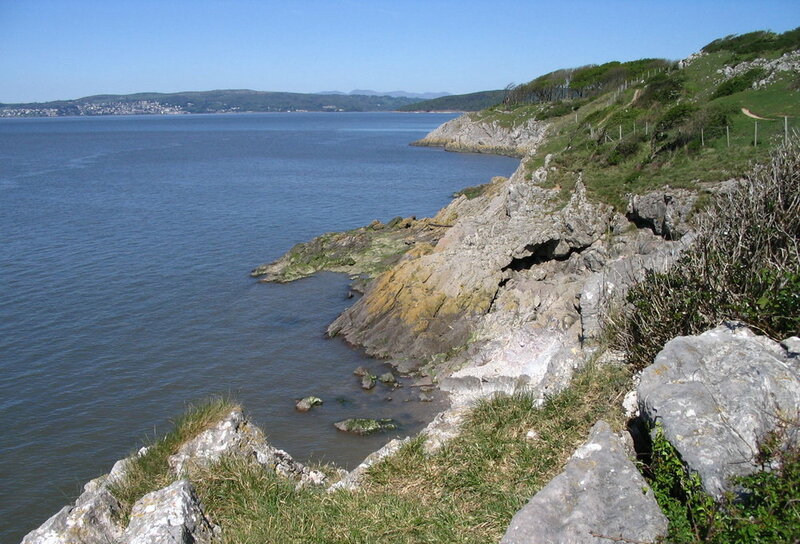 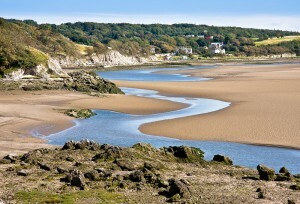 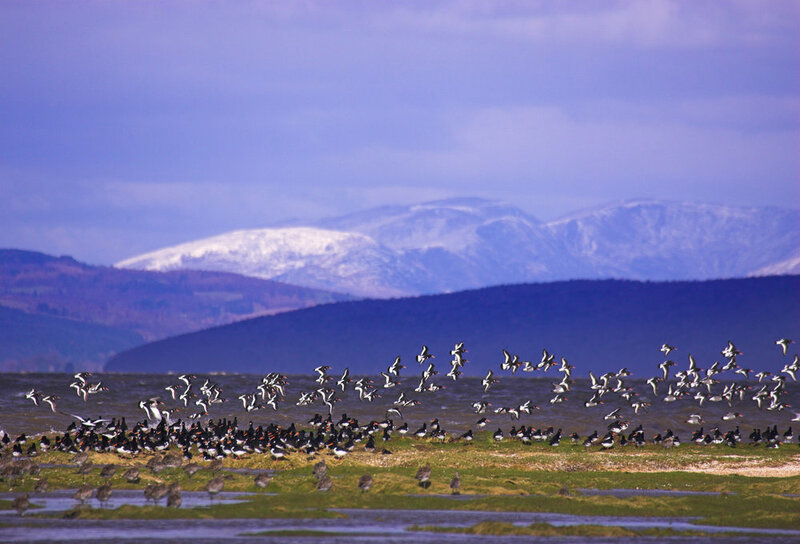 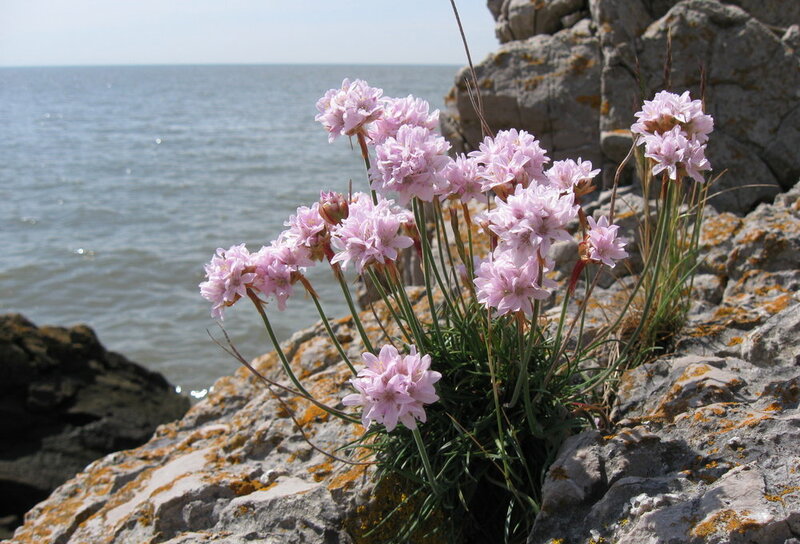 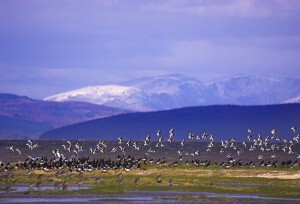 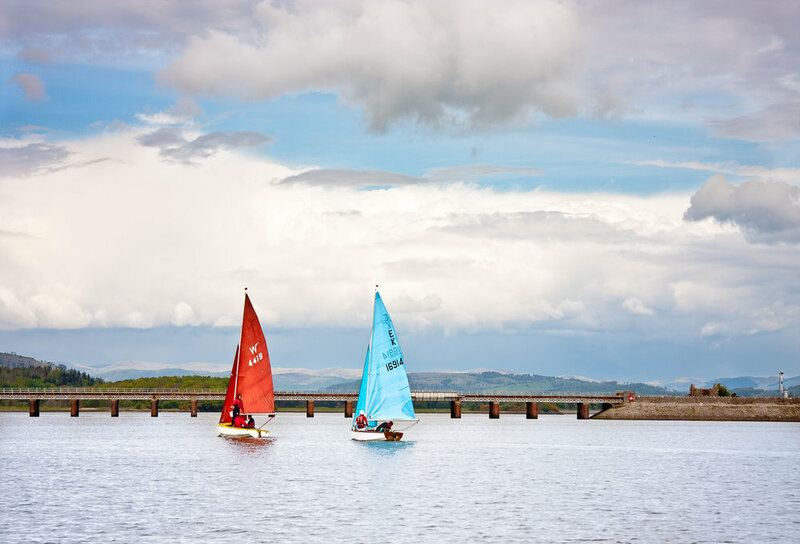 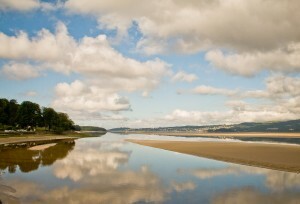 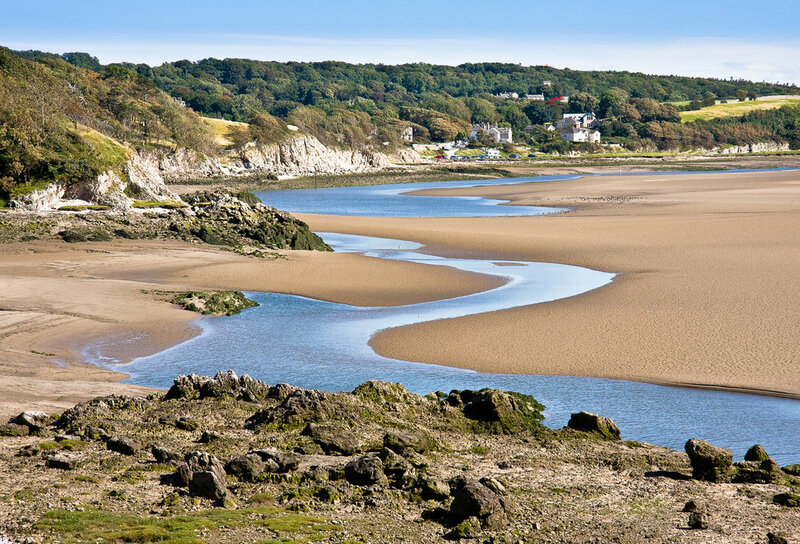 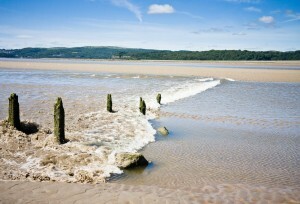 Morecambe Bay is the largest intertidal area in the UK where five estuaries meet in a horseshoe-shaped bay of spectacular scale and grandeur. Coastal saltmarsh and intertidal flats partly lie within the AONB, but also extend westwards over a huge area (310km2) of mud and sand – a kaleidoscope of water and light; sea and sky; sound, texture and colour. 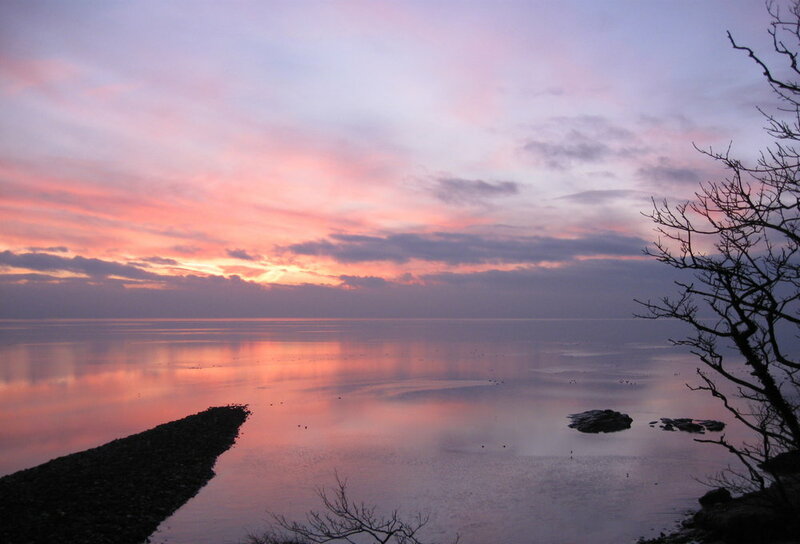 The coast is dominated by open skies that create an ever-changing backdrop; clear blue skies; swift-blown clouds before a storm; shafts of light shining through a gap in the cloud cover; or vivid sunsets, which fill the sky and reflect on the shallow waters of the mudflats. 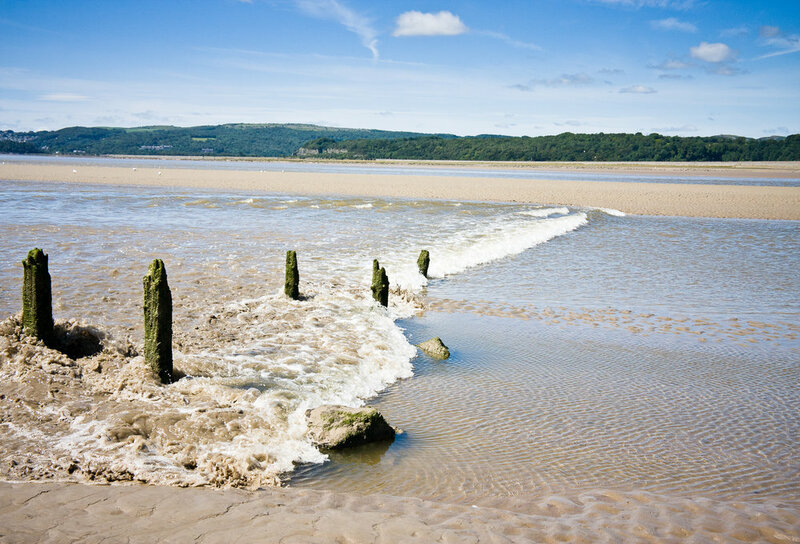 Shining sandbanks, mudflats and constantly changing channels are alive with the evocative calls of Curlews and flocks of waders and wildfowl keeping time with the ebb and flow of the tide.